Berlin, 6 December 2016. At the end of a triumphant year, Baltic Sea Philharmonic announces its plans for 2017: ‘Waterworks’, a special water-themed programme. The orchestra and Kristjan Järvi will pioneer a special concert show format, combining music, projections, light, sound and choreography, to engage even more audiences in the excitement of classical music. Reflecting the group’s commitment to the environment, music for ‘Waterworks’ will focus on the life-giving power of the element. Repertoire will include Handel’s Water Music, arranged specially for Baltic Sea Philharmonic by Daniel Schnyder, Charles Coleman and Gene Pritsker, and the orchestra will mark the 80th birthday of seminal composer Philip Glass with his water-themed work Aguas da Amazonia, as well as his Second Violin Concerto The American Four Seasons from 2009, performed by Russian violinist Mikhail Simonyan. Baltic Sea Philharmonic and Kristjan Järvi, together with Mikhail Simonyan, will tour with ‘Waterworks’ from 5 to 10 May 2017 through Germany and Denmark, including a concert in Århus, the European capital of cultural in 2017. Plans for 2017 build on the massive success of the newly-formed Baltic Sea Philharmonic’s two tours in 2016. On its inaugural ‘Baltic Sea Landscapes’ tour in April, it played to around 6,000 audience members, crossing nearly 2,000 km to play in Klaipėda (Lithuania), Liepāja (Latvia), Tallinn (Estonia), Helsinki (Finland), St. Petersburg and Moscow (Russia). The September ‘Baltic Sea Discovery’ tour took its members from Klaipėda, Kaliningrad (Russia), Gdansk (Poland), Sønderborg and Kopenhagen (Denmark) to Peenemünde in Germany over 14 days. They performed to around 7,000 audience members, selling out their concerts in Lithuania and Germany, and presenting 16 encores. The ‘Baltic Sea Discovery’ tour was also a chance for thousands of young people to discover classical music for the first time, with the orchestra offering five concerts to 3,500 school children aged between 14 and 16, in Sønderborg, Denmark, as part of the Danish Radio’s ‘Into the Music’ scheme. The orchestra also performed at two historic concerts – in Gdansk (Poland) and at the Usedom Music Festival in Peenemünde – marking the 25th anniversary of the German–Polish Treaty of Good Neighbourship. Both tours also established exciting new musical friendships with international artists including Gidon Kremer and musicians from his Kremerata Baltica, Lidia Baich and Alexander Toradze. 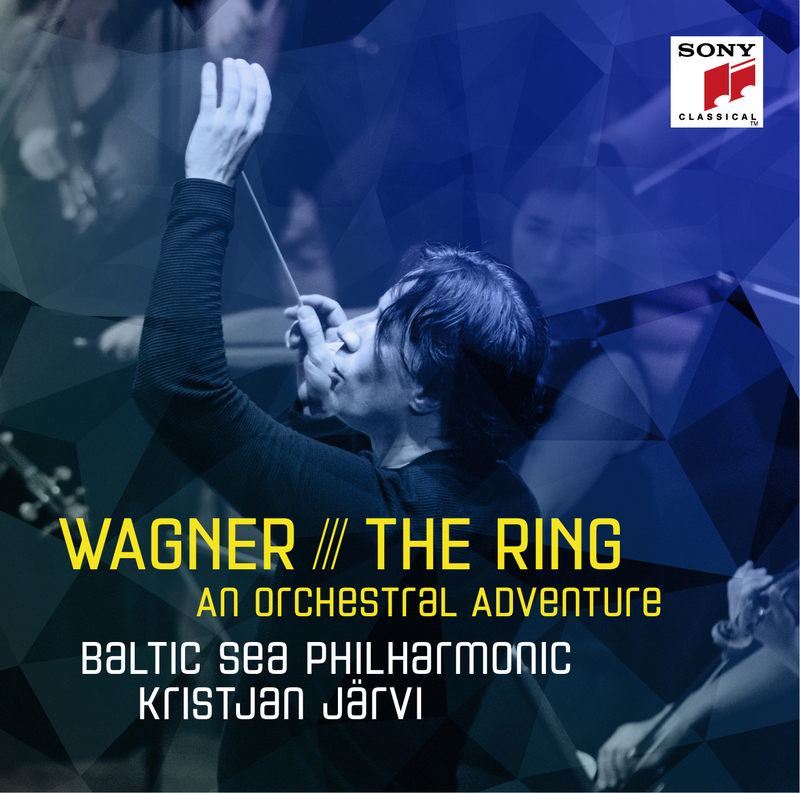 The year also saw the release of Baltic Sea Philharmonic’s first CD, of Wagner’s Ring Cycle, for Sony Classical.